I want to know who’s who. Where are the best eco-products? Who has the greenest stays? Where do I source a socially-responsible financial advisor? What is the leading sustainable school doing? So, in an effort to find out I’m setting a goal – a weekly round-up, an ABC of Adelaide sustainability. Maybe I’ll get one a week, so the alphabet twice over? Luckily, this week is Velo-City Adelaide, THE international conference of cycling. So there’s “B is for Bikes” covered. As well, I think starting out with a welcome from country would be appropriate, so the A list has to begin with the most sustainable of all, our first people. As for the rest, I am looking for input. 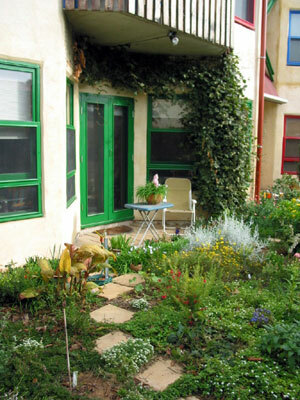 Do you have any favourite Adelaide A’s of sustainability? Going through a Yellow Pages-like list of sustainable Adelaide is fascinating. It is an exercise in thinking about the many diverse organizations, products and services as a single sector, which is not quite ideal. What is ideal is if those people can support one another and promote their good work and by being identified as leaders inspire others. Thankfully there are those who have already grounded me & said “but how will you measure it”? I agree, it is pretty subjective, but I am not sure a measured and strict framework would help. I’m looking for conversations, I’m looking for debate about option A vs. option B, since that is real, that is how sustainability is for almost everyone – that’s both the beauty and the beast.